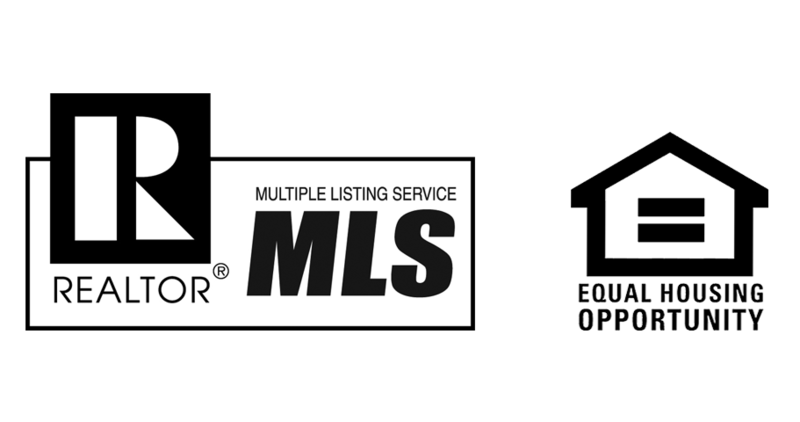 Eric is a Realtor® and residential sales specialist in the Central Florida area. He belongs to the East Polk County Association of Realtors and have been a resident of Central Florida for the last 14 years. 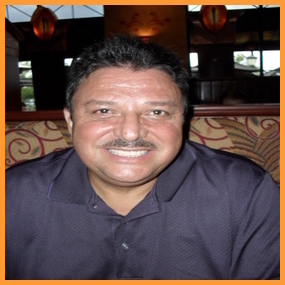 Eric is also Bilingual/bicultural, multi-task oriented professional, with extensive experience in the area.